Comfort and durability need to be a priority for selecting footwear. High heels should be avoided. Killer heels tilt the body forward so the balls of your feet bear the brunt of your weight. The front of the foot is not designed to absorb that shock and can cause back and knee problems. Wearing high heels alters posture, forcing the hips to tilt back and the spine to arch forward. It can even compress the spinal discs. Neutral colors coordinate easily with outfits of all colors. Sports shoes or joggers are also a must in every wardrobe. These must be flexible and light and should ‘breathe’ and have a smooth lining. You need to make a choice between narrow and broad toes and between pencil and block/wedge shaped heels depending upon your physical requirements or the prevailing fashion. You can find shoes in a wide range of materials like calf, kid, patent and suede leather apart from canvas and different types of synthetics. Avoid wearing high pencil heels if you have very thin legs. Avoid wearing very heavy shoes with wedge soles or very delicate sandals if you are stout. Remember that long, unbroken design lines will make feet look even larger if you have long feet . 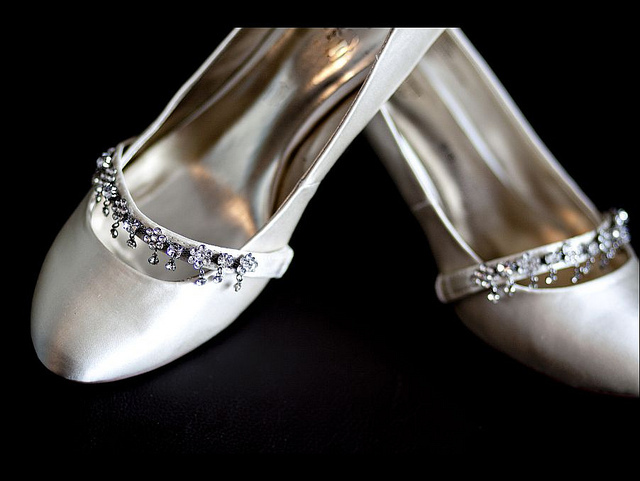 Always try out shoes on your right foot as it is generally heavier than the left foot. 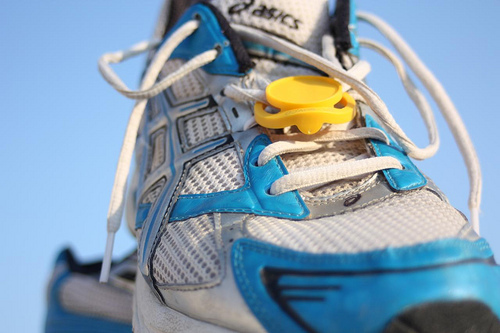 Shoes should be soft, flexible and light in weight. Always select shoes to go with your activities, your style and your outfits. A heel of 1 1/2 inches gives maximum comfort to a female arch. Shoes should fit snugly at the toes to keep your feet from sliding back and forth. The shape of your shoes should conform to the shape of your foot. Check the quality of the leather by bending the shoes at the toes. Many tiny wrinkles will appear on shoes with good quality leather in contrast to a few large wrinkles in the case of poor quality leather. Patent leather shoes may feel uncomfortably hot during the summer. They also crack where creases are formed with use. The nap of suede leather wears off, leaving smooth, ugly spots after use. Suede shoes can never regain their good looks once they get wet in the rain. Well-made shoes are smooth, from the inside, wrinkle-free and without thick seams. Shoe soles should not be too thin and soft as they hurt and those will not provide protection from rough and hot surface. Calf leather shoes will retain their good looks longer if cared for and polished regularly. Ballet flats and flip-flops can also be damaging. Without support, the arch of the foot suffers extra strain, causing tiny tears in the tissue around them. With time, the tears can lead to searing cramps with each step. This is caused by a condition called plantar fasciitis, the number one reason women visit the podiatrist. Before buying shoes, hold one by the toe and the heel, and try to twist it and fold it in half. Footwear should flex only in the toe area. If it folds completely, it can give you tendonitis. Look for shoes with cushioning, arch support and a heel that won’t collapse when squeezed. If not, then you could buy footwear accessories (try Scholl’s) like air pillows, heel cushions and odor-control insoles that are easily available at any good shoe store. I wear a 4 and it’s so hard to find cute yet affordable shoes! 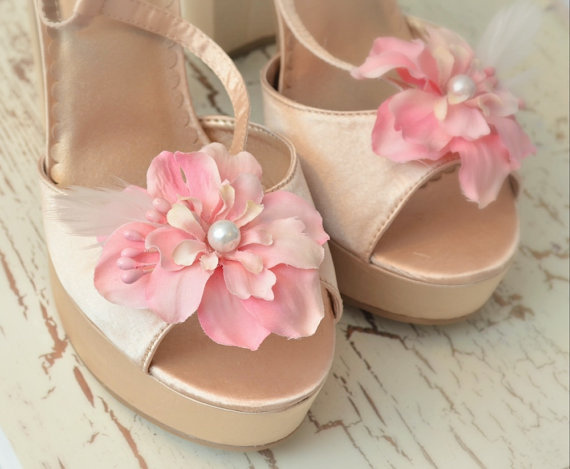 I so wish that I had all of the shoes you have featured, they are perfect. Need some shoes for your Easter outfit still? Read this article…interesting!! I’ve been having the hardest time finding cute yet comfortable shoes. I usually sacrifice one for the other. I am going to have to print this out and keep it with me when I go shoe shopping. Thanks for the tips! Great blog–thanks so much for reading mine! I knew some of these things, but not all of them. 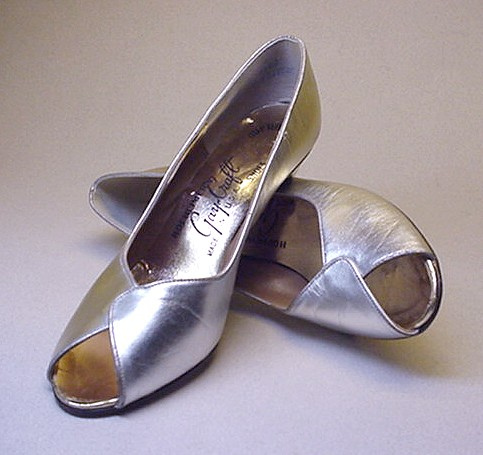 I love the look of ballet flats, but I can never wear mine for more than a day at a time! I have several pair, but I should have done the bending and twisting in the store. I don’t think I will ever buy another pair now that I’ve read this! And — Thanks for the follow! Great post! I always have difficulty finding shoes that are super cute and comfy.